Brought up in Delhi in a family of liberal educationists Tikuli is a mother of two sons. She is also a blogger and author. 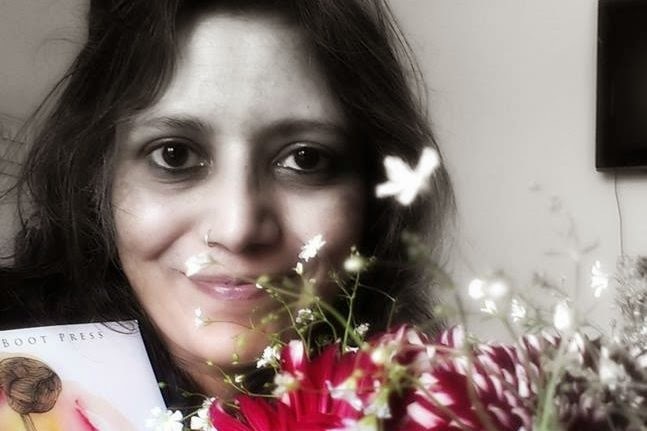 Some of her short stories and poems have appeared in print and in online journals and literary magazines including Le Zaparougue, MiCROW 8,Troubadour21, The Smoking Book (Poets Wear Prada Press, US), The Enchanting Verses Literary Review, Mnemosyne Literary Journal, Women'sWeb. I have always like the poet Tikuli's works and have been reading her blog very regularly. What makes this collection of poems special is the way she managed to take them to a new high from the poems you would read on her blog. Having read a lot of poems I have always felt that writing a poem is like baring your heart and soul to the world. And through this book, Tikuli has managed to do exactly that. Each and every poem in this collection is a perfection combination of beauty mixed with verses. The emotions and the chaos of human mind brought out so well in her every creation that it leaves you feeling amazed. Every time I read her blog I used to always feel those words talk to me, they say much more that what they actually seem to be. When I got this book I was very excited for I was expecting her to keep up to it even in her book and she didn't disappoint me at all. She rather raised the bar so high for me that now I am expecting more from her in her second book. Poetry is a mirror to the soul, they say and reading this book gives you a peep into the poet's soul. 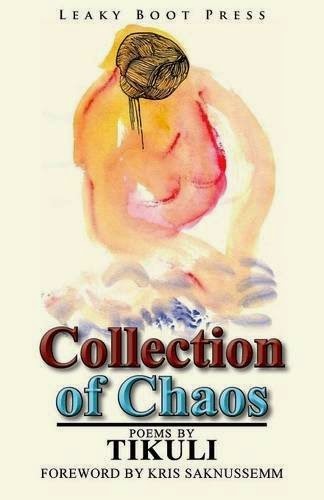 The chaos a human mind experiences, the conflict between the heart and soul at times in certain situations, each expression brought out so poignantly that it moves the reader beyond words. Till now I must have read the book 3-4 times and each time a newer meaning has come out of it to me. That is the beauty of these poems. Overall a strongly recommended collection of book for every poet lover! This book is like white pumpkin pie - Unique, different with a distinct flavour that lingers in your mouth long after you are done with it! 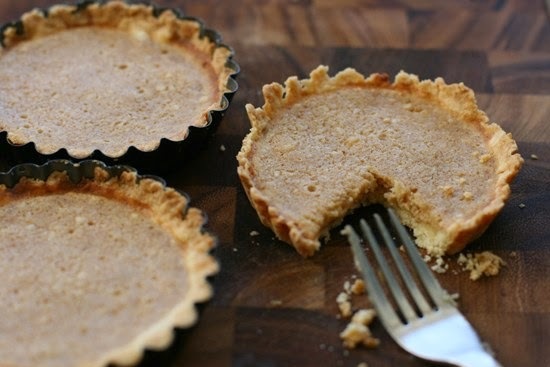 When you say the book is like white pumpkin pie, I wanna read it more. Thank you for this fabulous review and for the blog tour. As a writer it makes me feel good that my readers can connect with my poetry at some level. Thanks to The Book Club also for the blog tour. What an mamzing day it has been. Today is my blog anniv too. Perfect gift. Sometimes your description gives the reader an experience of 'Payasam(Kheer)' ,Privy.